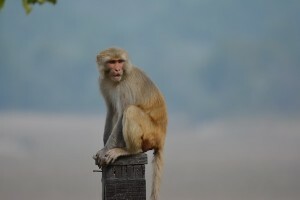 Often overlooked when visiting India is its national wildlife reserves and as a result they are greatly underrated. 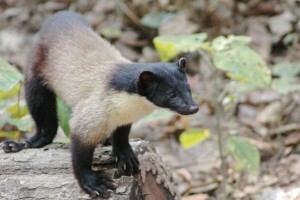 India has a range of wildlife similar to Africa but with the addition of tigers and bears amongst other things. If you are interested in the natural world you should really try and take in a park or two on your visit to the country. The parks have improved dramatically in recent years and many of them are now fantastic. Improvements have been made to the integrity of the parks by moving villages out completely and, not allowing the collection of vegetation for livestock, as it was at one time. 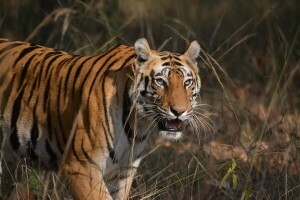 The Indian national parks service has also greatly improved its conservation efforts and, as a result, has seen very encouraging increases in the numbers of iconic species including the tiger and rhino. 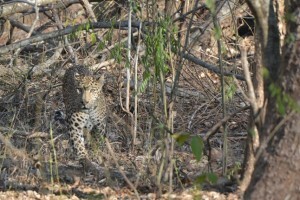 The other encouraging development is the local interest in the parks and wildlife with most of the visitors being Indian nationals, many with very long lenses and top camera equipment. Westerns are definitely in the minority. The level of interest means that the parks are critical to the local economy and so the wildlife is highly valued and, therefore, protected by the local community. The popularity of the parks, and the fact that numbers entering the park are strictly controlled, means that early booking is essential. I have visited many of the African National Parks, and am a wildlife enthusiast, and I feel the Indian reserves compare favourably with the African ones. The Indian parks are normally smaller, and can get a little crowded round a good sighting at times, but you stand a good chance of seeing some of the most majestic creatures on this planet. A two or three day visit to a good reserve will allow you to see a wide range of wildlife and give you a high probability of seeing rarer animals such as tiger, leopards and sloth bears. The accommodation around the parks is to a very high standard so you will enjoy the hospitality at your lodge too. Assam has successfully conserved the one horned rhinoceros from near extinction. 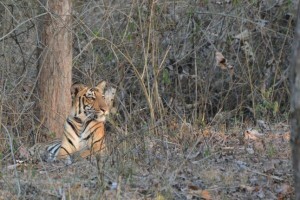 It also has tiger and wild elephant living in one of the last remaining wild habitats. 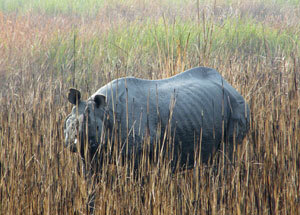 There are a number of wildlife parks with the Manas and Kaziranga both designated as world heritage sites. 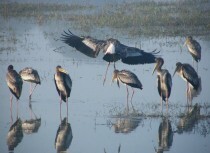 Assam has a huge range of birds the Manas National Park has over four hundred different species of birds alone.